Isipho seThemba is a project that JellyBeanz will be running with the help of Childline. The project will be piloted in two provinces, Kwa-Zulu Natal and Mpumalanga. The project will be run in the form of workshops with children between the ages of 3 and 14 years old, who are victims of sexual abuse, together with their caregivers. Each province will host two workshops with two weeks in between. JellyBeanz hopes to make a difference in the lives of many South African children, and this project is definitely a step in the right direction. Child sexual abuse is highly prevalent in South Africa and it has been a problem for many years. The amount of children who experience this abuse is shocking and heart breaking to say the least. Children don’t know how to handle this experience and what comes after it, and this is the case for many of their caregivers too. 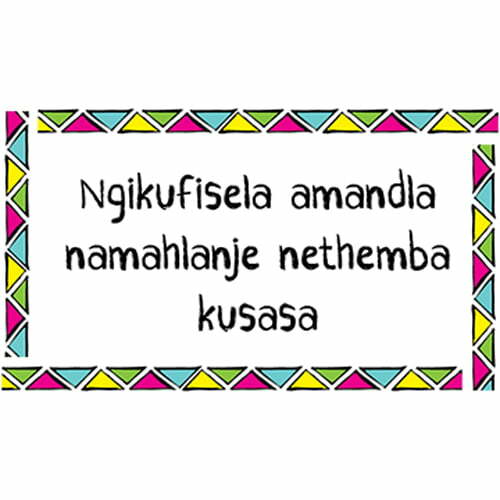 The Isipho seThemba project seeks to aid both children and caregivers in processing and dealing with their emotions and any challenges they may be faced with. The project serves to equip each caregiver with the knowledge and techniques to assist and nurture their children. It also teaches the caregivers to care for themselves in caring for their children, as they cannot be fully present for their children if they aren’t present within themselves. 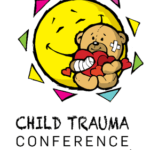 The name of the project speaks for itself – Isipho seThemba – the gift of hope, and that is what JellyBeanz hopes to give to the children and their caregivers.